Actor Kim Joo Hyuk passed away after being involved in a serious car accident. The accident happened on October 30, 2017, around 4:30 pm in Samseong-dong, a neighborhood in the southern part of Seoul. Kim Joo Hyuk’s car overturned and caught on fire. However, police authorities, along with the staff of the hospital where Kim Joo Hyuk was taken – confirmed the death. 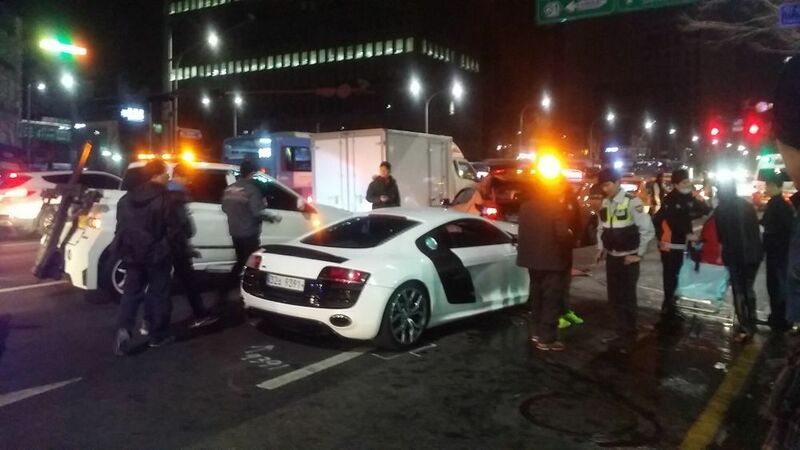 The Gangnam Police Station authorities released a detailed statement regarding the accident. SPICA‘s Jiwon has responded to allegations that she had been the passenger of a car that caused a pileup earlier today, resulting in 10 people getting injured. 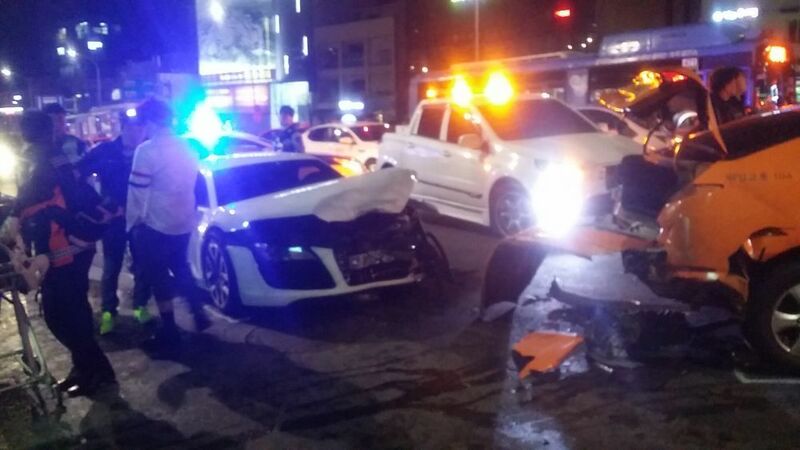 In the very early morning of March 21st, a massive five car pileup occurred in Gangnam at the fault of a 30-year old male drunk driver “Yeon” with a blood alcohol level of 0.106%, well over the limit according to South Korean law. Witnesses to the car accident revealed that a top female idol was the passenger in the car with Yeon. 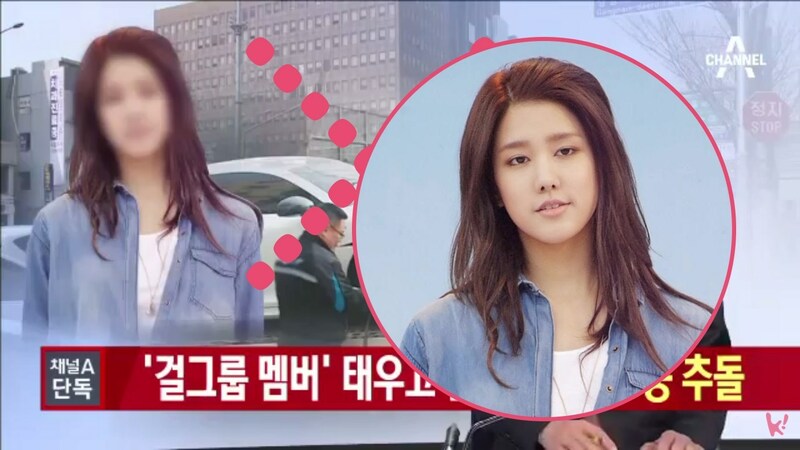 As part of their news segment, Korean media news Channel A blurred out a photo of said female idol, resulting in many fans recognizing and identifying her as Jiwon of SPICA. Reports also described the female idol passenger as one belong in a girl group with her first name starting with the letter “J” to which Yeon has revealed to be his girlfriend. To this, Jiwon has responded to the news via her personal Twitter account, leaving a lengthy message and explanation, denying that she was involved. “The agency assured me that if my name shows up, they will take legal action but I know fans would be worried and frustrated so I’m writing this. It’s not me so don’t worry and trust in me please. I hope those who were involved in the accident weren’t hurt too much..have a good Sunday everyone ^^”. Annazette Chase "The White Shadow"
De De Tillman "Adopt A School Program"
De De Tillman "Adopt A School"
Hoya Former INFINITE’s aka "Lee Ho Won"
Kpop Chinese Singer "Lucas (루카스)"
Kpop Group Idol Group SKE48. Lee Seo Won "Music Bank MC"
Red Velvet’s Choreographer "Ryu So Hee"